The fall of the Berlin Wall introduced a new reality that Bulgaria was not prepared to embrace. The end of Communism was unable to tear down the communist mentality. Today, an entire Bulgarian generation lives with the scars inflicted by their experience under years of the Communist Regime, while another generation lives with an immense historical gap that has formed a new political, social, economical and cultural reality. Three points are worth noting about Bulgaria’s Postcommunist context. First, in the beginning of the 21st century Bulgaria is left with armed forces, which were organized and influenced by the Soviet model and still act accordingly. The bureaucratic infrastructure disallows and discourages any changes apart from carefully chosen decisions that keep the army’s activities to the minimum possible. The two main factors needed for any change to occur, namely decision-making processes and chain of command, still operate under an Eastern Soviet paradigm. Second, atheistic morale has gained the status of a positive military qualification in the Bulgarian military. This may sound familiar for any given army; however, in most cases it replaces a religious attitude with an atheistic one. In the Postcommunist context, atheistic beliefs pervade and even when a soldier experiences a genuine need for spirituality, in most cases s/he has no religious root to which to return. This lack of alternative or spiritual choice results in a pessimistic morale, intensified by the required mandatory military services. Third, a Postcommunist mentality with definite Balkan characteristics rules not only the army but also the country as a whole. The economical, political and cultural crises have remained an undividable part of Bulgaria’s reality in the past 16 years. There, Postcommunist mentality holds captive every progressive thought and idea. 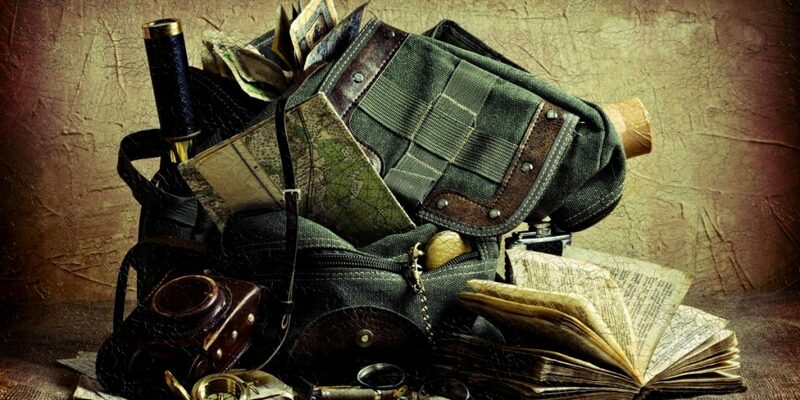 It is natural to conclude that the active solider within the Bulgarian Armed Forces is left without much choice when it comes to his/her personal and spiritual development. A positive career development is possible only when pressed by the economical factors one accepts to be part of a highly inactive bureaucratic machine. On the other hand, any attempt for spiritual growth is constrained and receives little privilege to become fully expressed. Naturally, such dynamics decrease one’s motivation for further development due to the lack of morale emerging from a personal spirituality. And because an army without a spirit is no army at all, the current condition of the Bulgarian Army is in much need of revival. Although the Bulgarian Chaplaincy Association emerges from and ministers within the Bulgarian cultural context, it is designed for integral cooperation with organizations of various origins. This advantage comes from the experience of previous working relationships that the organizations represented within the Association have had with other non-Bulgarian organizations. The vision, structure and operation of the Association incorporate and comply with western styles of chaplaincy work on three levels (1) cultural, (2) educational and (3) governmental. The cultural heritage of the Bulgarian Chaplaincy Association represents a valuable environment for integration of NATO forces within the local cultural setting. On a cultural level, various events and activities such as English speaking church services, fellowship of soldiers with local communities, hospitals, orphanages and other cultural experiences are available. Humanitarian aid projects are among the most efficient manner for integration within the local community. On an educational level, there are possibilities on both sides. For example, Bulgarian language courses for the soldiers and English language courses for the local community could be implemented. The most important element within the education strategy perhaps may be education of chaplaincy workers, especially in the current context when Bulgaria is in a need of trained crisis counselors for cases of floods and other natural disasters. Finally, local and national government relations will assist in the change of the status of chaplaincy within the Bulgarian Army. Such an approach will have positive political implications, as chaplaincy becomes a mediator between the army, church and government. The presented proposal integrates religious moral issues along with socio-political principles in the idea for chaplaincy within the Bulgarian Army. The implications of these principles project involvement of local NATO units in partnership with local Bulgarian organizations. In the case of chaplaincy within the Bulgarian Army, the proposed organization is the newly established Bulgarian Chaplaincy Association. 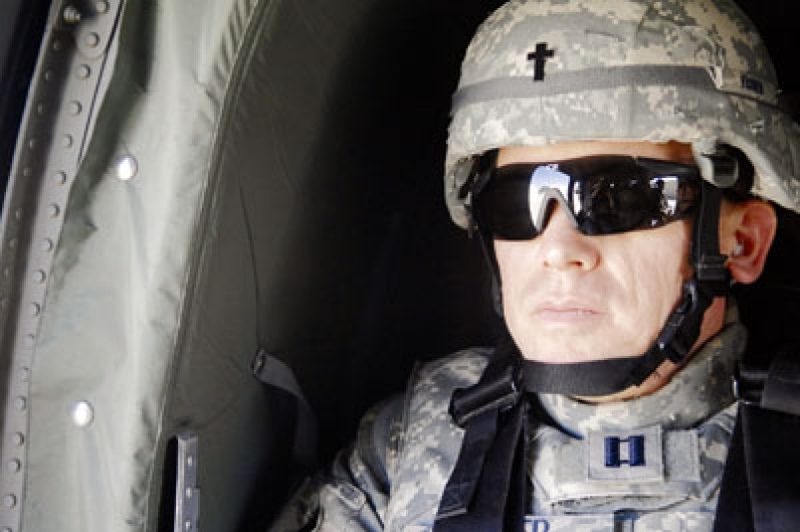 Although political, social and economical issues remain in the scope of its work, the Association’s main priority is the renewal of spirituality within the army structure through cutting-edge chaplaincy ministry beyond the ecclesial gates into a world of war and insecurity. 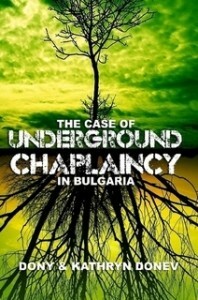 The Bulgarian Chaplaincy Association acts as an agent of spiritual restoration targeting morality within the Bulgarian Army with the Bulgarian chaplain as the key element in this process. For an army without spirituality is no army at all. Now, that the Bulgarian Chaplaincy Program is an undeniable fact, we realize how our training was more than just a necessity for the implementation of such a great task. It was also well sufficient for a time as such. With the crises within the Bible College system of Bulgaria and the potential change of status for the Bulgarian Evangelical Theological Institute (Theological Seminary) in Sofia, the professional programs offered thus far will have to be assimilated into some liberal art schools with a newly evaluated perspective on Christian education in Bulgaria or they will be forever lost. In this context, some modifications may be required in the process to reflect more on these changes and their effects for the Chaplaincy Program as well as on the social role of chaplaincy in Bulgaria. Such search for equilibrium is only normal given that historically Bulgaria has placed chaplaincy ministry only within the perimeter of army, prisons and hospitals. 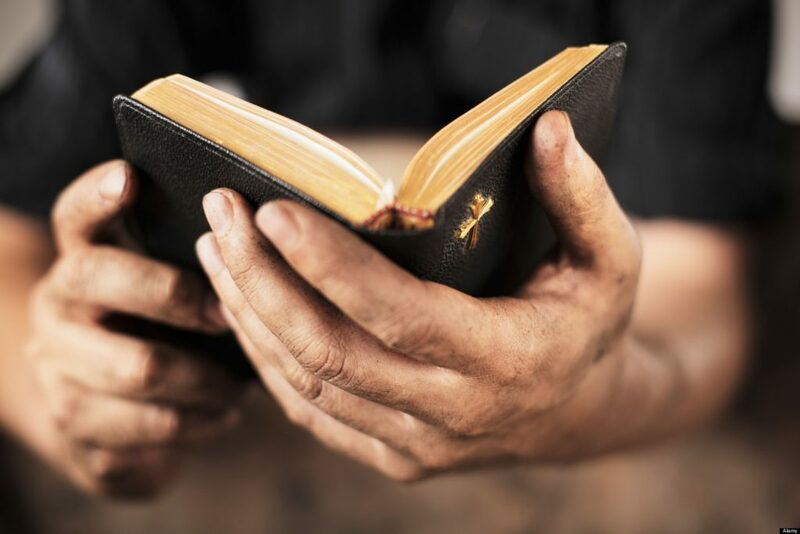 The final goal in our educational strategy, which directly targets legislation and practical implementation of chaplain ministry within various levels of government infrastructure, now remains for the student chaplains graduating with a masters degree specifically designed for their area of ministry from our program. Cooperation with a vast social network for this task is a must, and our students are already well trained through a practicum that strongly demands their cooperative work together. And while the Bulgarian armed forces still remain the only one within the structures of NATO that has no chaplaincy whatsoever, professional Chaplaincy, as we foresaw it a decade ago, will most probably begin with a new vision within the reformed infrastructure of the Bulgarian army and shortly afterwards move to other professional branches as well.